Our expert surgeon Mr Miles Berry MS, FRCS (Plast) attended an exclusive open evening at the Visual Contour Medi Spa event in Cardiff. 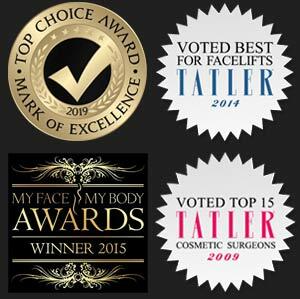 Miles gave a presentation on Cosmetic Surgery, going through a wide range of general cosmetic surgery topics, dispelling common myths and misconceptions, then focusing on a few key surgical specialties with before and after surgery photos of previous patients. The procedures he focused on include; breast augmentation surgery, breast ‘Mastopexy’ surgery (breast uplift), Blepharoplasty (eye lid surgery), Face lift surgery and ultimately labiaplasty surgery. Miles would like to thank everyone who came to see him and a special thanks to Debbie at Visual Contour Medi Spa for inviting him to the event. Miles will be doing more talks in the future, in order to keep notified be sure to check our social media updates and future newsletters for invitations.